Cute, charming and updated home with so much character and amazing location! 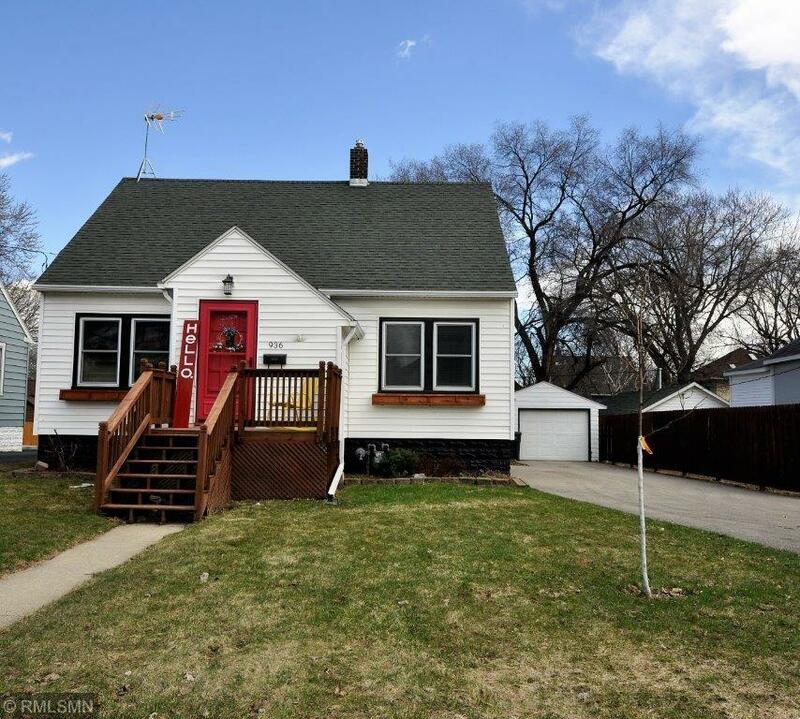 Archways, hardwood floors, remodeled kitchen with updated appliances, heated bathroom floor, closet upgrade, crown molding, recess lighting, new driveway, refinished woodwork, new electric and fresh paint in this must see gem located in the desired Slatterly Park neighborhood. Private, fenced in yard and deck for entertaining. The basement features tons of storage, new flooring and 2 separate lounge areas. Close to Mayo, shopping, bus route and more. Don't miss out on this adorable home!